Engaging curious minds. Inspiring future leaders. 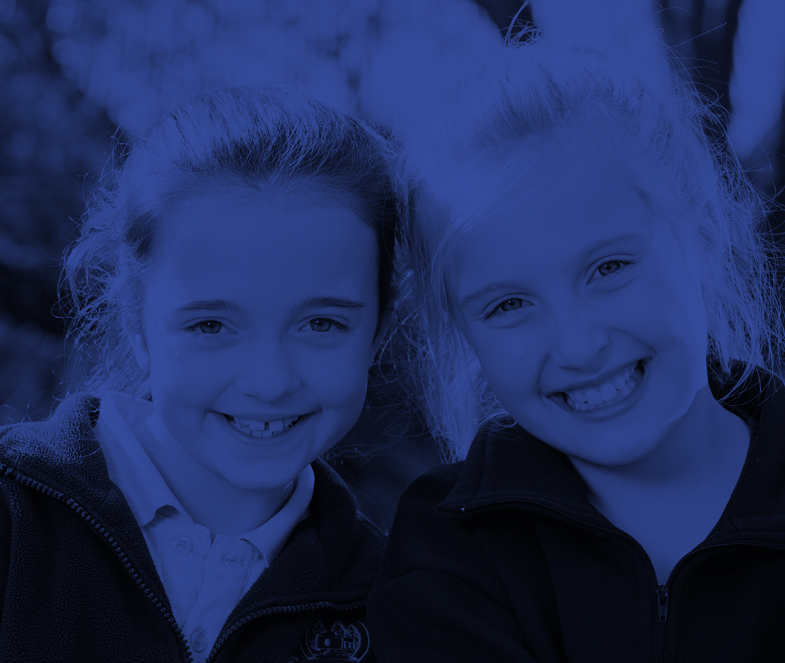 At Littlehampton Primary and Preschool, our students are at the centre of everything we do. We encourage curiosity & a love of learning. We help them develop the skills to overcome challenges and strengthen leadership qualities. We value student voice and assist them to discover their full potential. We support their education by allowing them to discover the very best of who they are in becoming life long, visible learners. What is a Visible Learner? 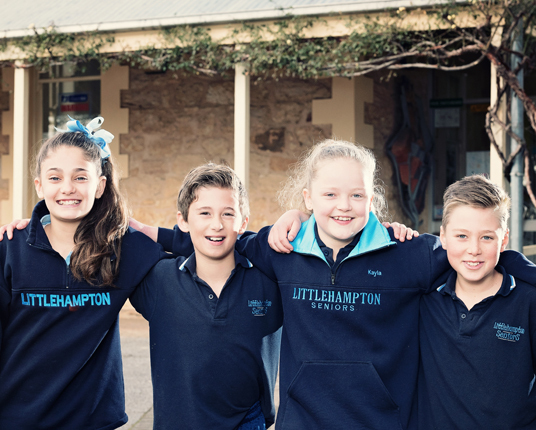 With a strong history of academic success, Littlehampton Primary and Preschool strives to create a learning environment where our students feel supported, encouraged, challenged, engaged and inspired. We use inquiry based learning to promote curiosity and critical thinking skills empowering our students to become lifelong learners. Our goal is to help our students flourish and become valued members of the community. Our school program provides students the right educational support and life skills to help them develop optimism and resilience. They learn how to build positive emotions, enhance personal resilience, strengthen their relationships, practice mindfulness and embrace a healthy lifestyle, enabling them to face life’s challenges with greater confidence. This results in children who are happier, healthier and better prepared for life as adults. Our school community is made up of teachers, students, parents and volunteers, all working together to make our school strong. The skills and time our parents and community members volunteer is invaluable, while our teachers work hard to maintain their well-deserved reputation as inspirational and motivated educators. They work hard to create an engaging learning environment for our students and maintain a close working relationship with the Littlehampton Primary and Preschool Governing Council to continually improve the school and student outcomes. A reminder that lunches can only be ordered on Wednesdays and Fridays. Check out our parent resource page! Your welcome to use the form below to send us a general email.